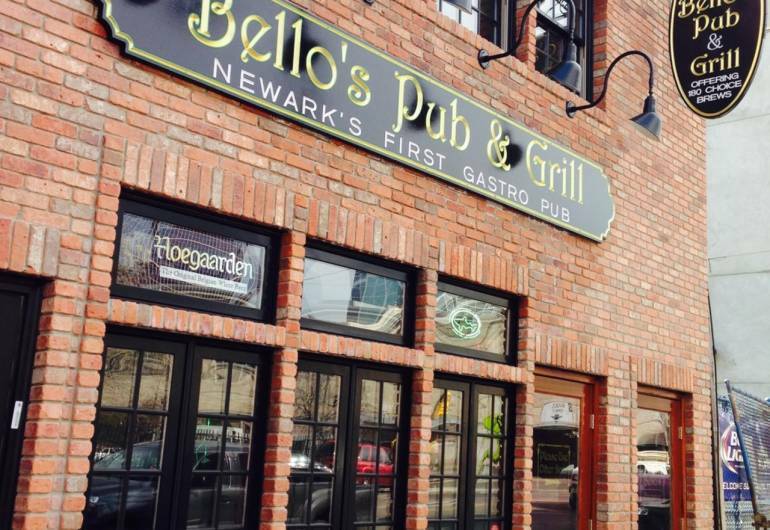 Newark's first Gastropub! Just across from Newark Penn Station,minutes from Red Bull Arena and near Prudential Center! 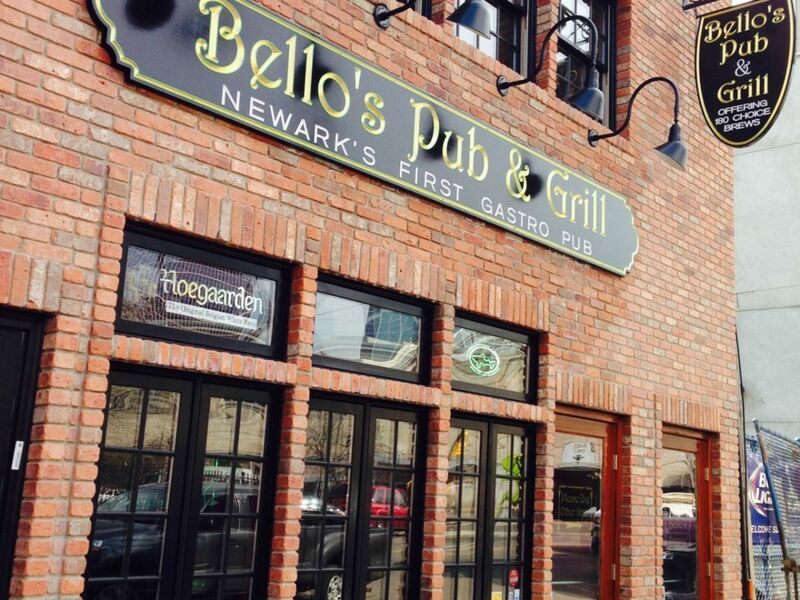 More than 180 different beers, gnocchi & a pool table in a casual family-owned bar, founded in 1974.